Sun Chemical, one of the world’s leading manufacturers of printing inks and pigments, has launched a new range of solvent-based inks it hopes will meet the rigorous demands of the latest wide format printing equipment. Sun Chemical - Wide Format PrintingThe Streamline ESL HPQ and the Streamline Ultima HPQ range has been designed specifically for use in wide and super-wide format printers which use high-quality solvent based inks. Sun Chemical commented that with the ever increasing pressure and developments of the print market, it is continuously making improvements to product performance to ensure that they are of the highest quality and meet the needs of this expanding market. The company said the new ranges have been developed following extensive feedback of customer needs to provide high print reliability and print quality. 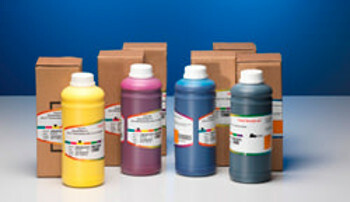 Sun Chemical Streamline range Sun Chemicals added that the new additions to the Streamline range have been carefully matched to the original products for colour shade and strength as well as physical properties, enabling customers to continue to use all the existing settings when converting from the original inks. 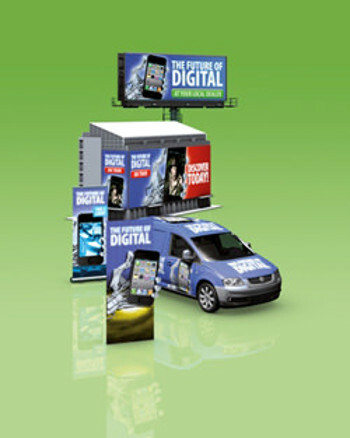 The company maintains that both ranges have very high print quality that exceed OEM product performance in many cases and also feature excellent adhesion to a wide range of media commonly used in the sign and graphics markets.